We have started the Summer term time classes in all our venues and still have a couple of spaces left if you are interested in joining us for the term please scroll down and fill in the contact form provided. 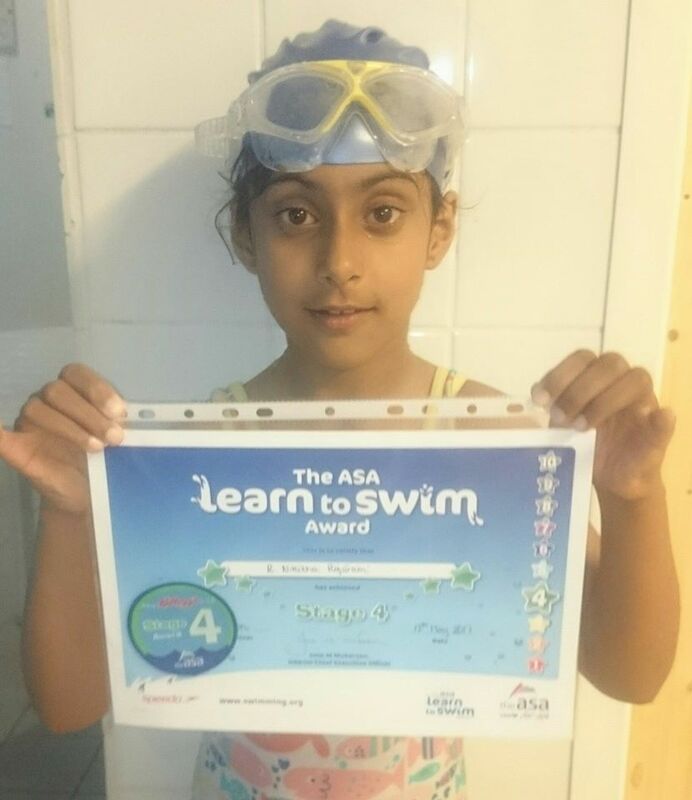 A group of children at Bates Dairies, Southport are working towards ASA Life Saving Skills including surface dives to retrieve brick, sculling and treading water. 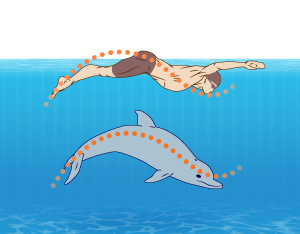 In addition, we also introduced the butterfly ‘dolphin’ leg kick and found some children natural at this technique. The venue near Crosby has proven a very popular for children with ASD. The pool is situated in a private room within a gym complex and the water is lovely and warm. 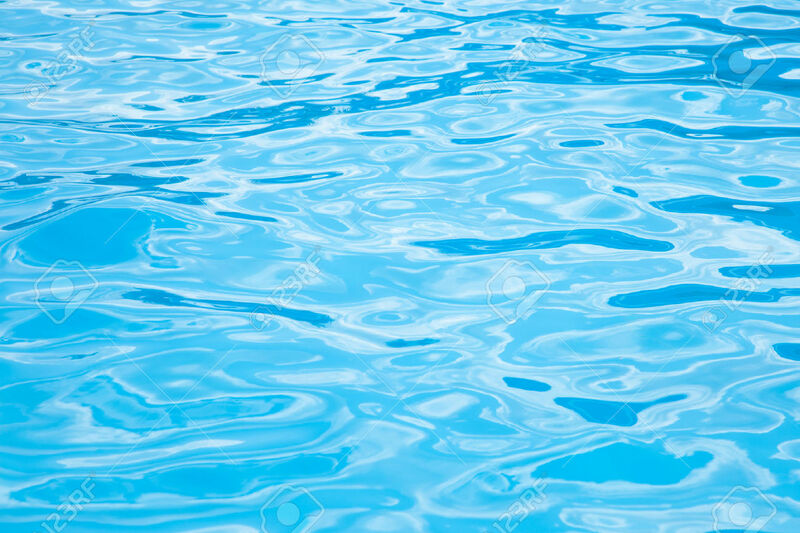 Children with ASD and other complex needs are responding very well to the sensory environment and subsequently making great strides in water confidence and aquatic skills. 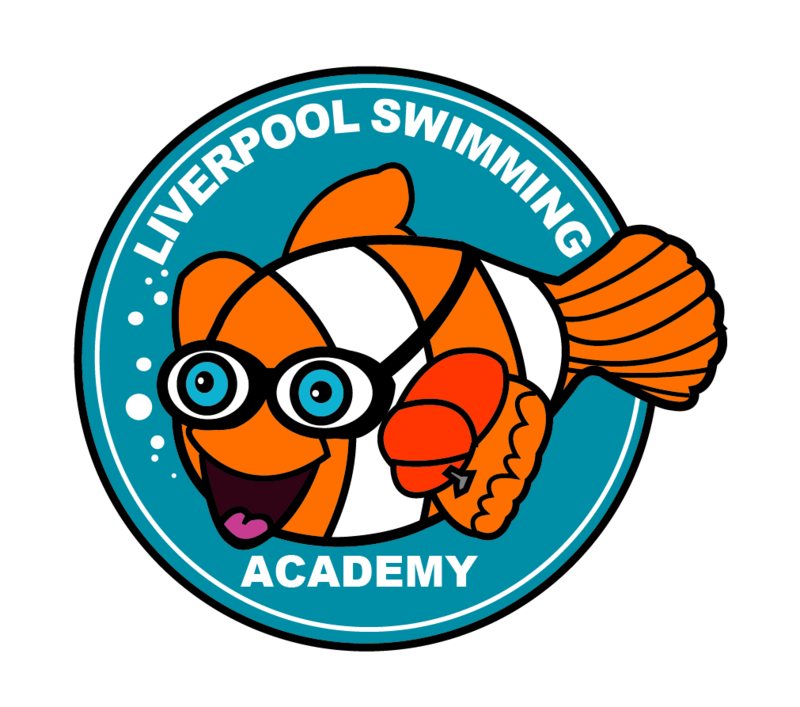 Liverpool Swimming Academy like to celebrate children’s swimming achievements. Here are some awards the children have achieved during the Spring Term. We have been working in partnership with a design company to create a new logo this is what we have put together. Please feel free to add any comments below. If you are interested in finding out more information please click on the links below. 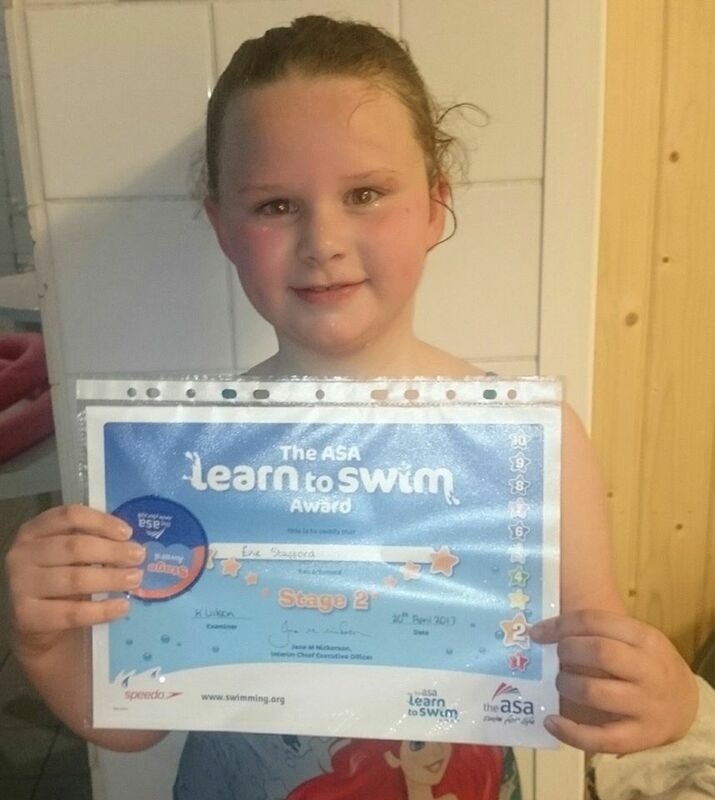 We hope that you may like to join us on one of our swimming programmes in the near future. If you are interested in finding out more information or would like a place reserving please fill in our contact form and we will be happy to answer any questions.